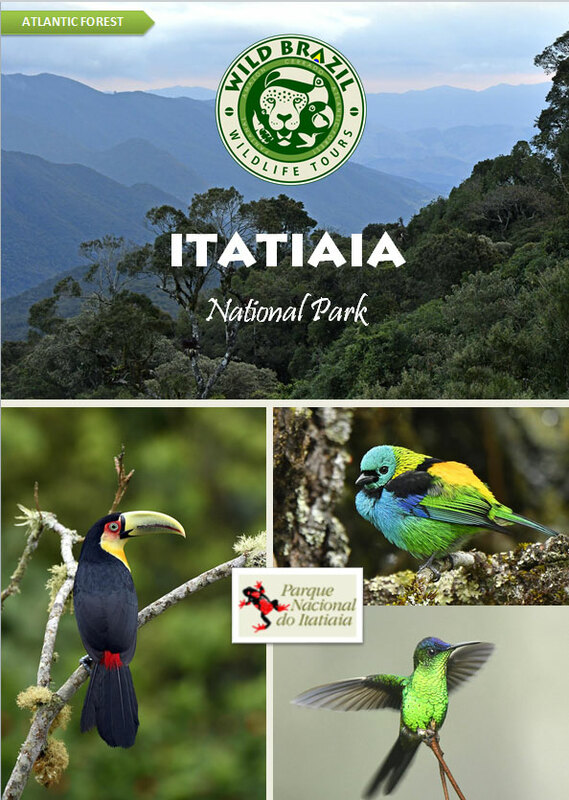 The Itatiaia National Park is a conservation area that protects important remnants of the Atlantic Forest Biome. Located in the Itatiaia Massif in the Mantiqueira Mountains, between the states of Rio de Janeiro and Minas Gerais on a forested slope. This is the oldest national park in Brazil, created on June 14, 1937. 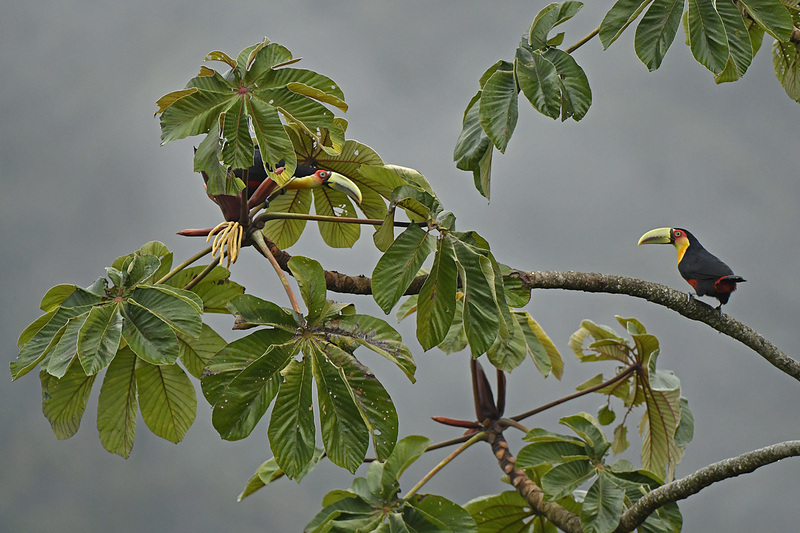 The vegetation of the park is exuberant, as is the avifauna. 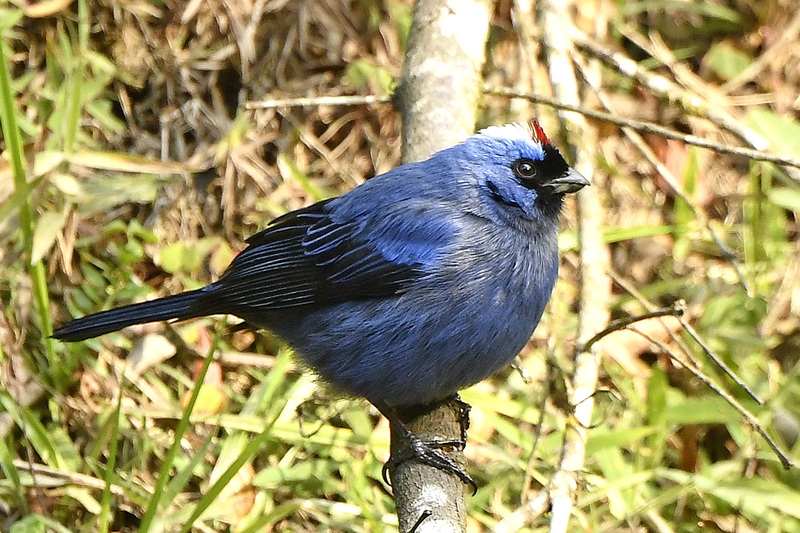 Itatiaia provides many of Brazil's endemic species. 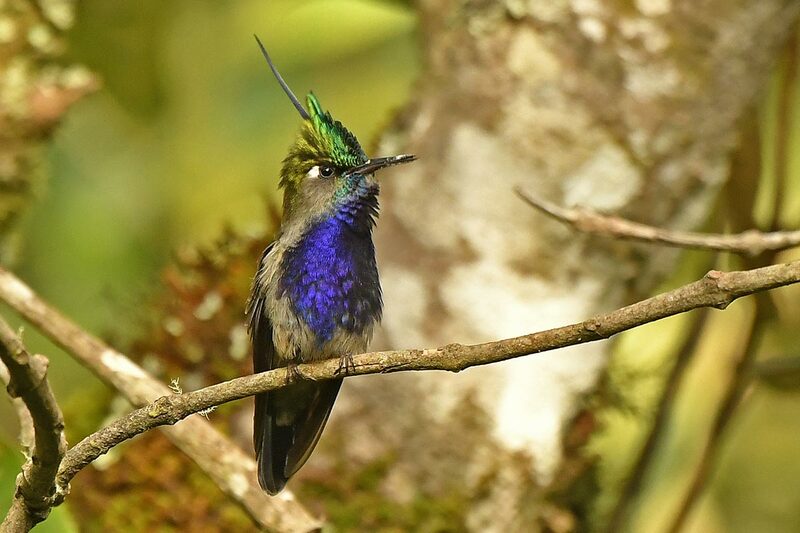 Specialties in the park include Saffron Toucanets, Red-breasted Toucan, Plovercrest, Surucua Trogon, Blond-crested Woodpecker, Itatiaia Spinetail, Slaty Bristlefront, Shrike-like and Black-and-Gold Cotinga, a fabulous variety of hummingbirds and many more. Easy accessibility, comfortable accommodations, and rich wildlife make it an ideal destination for those interested in nature. 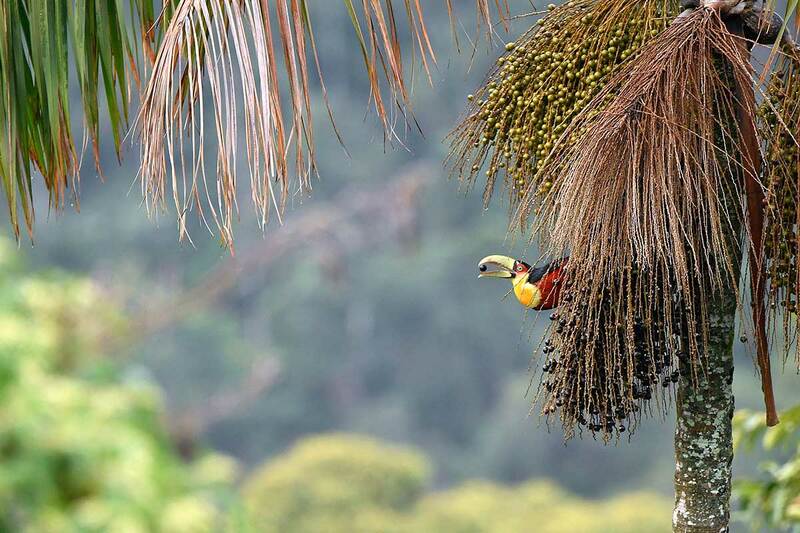 The different altitudes and habitats make the park one of the most popular places in South America for ecotourism and birdwatching. 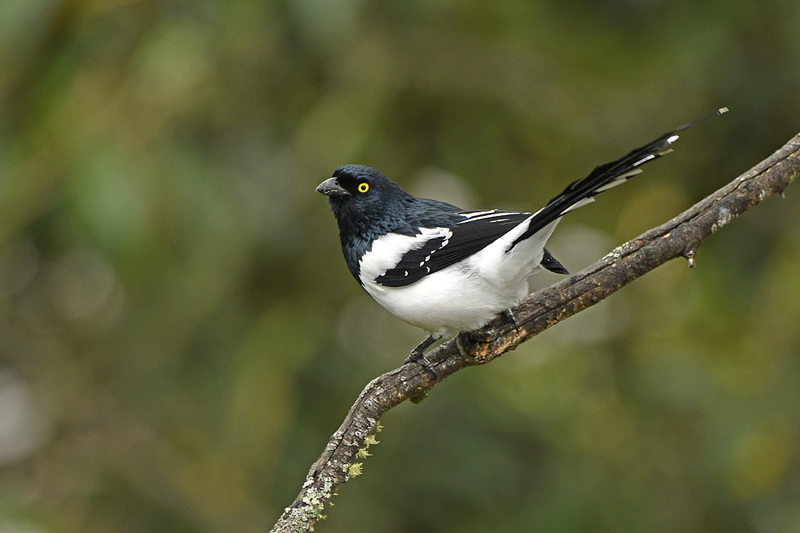 Birders may want to spend 4 to 6 or more days here, as the park is a centre of Brazilian avifauna endemism. Departure from Sao Paulo airport (GRU) or Rio de Janeiro (GIG), transfer to Itatiaia. Transfer from Itatiaia to Sao Paulo / Rio de Janeiro airport, or to your extension tour. Ask the catalogue of Itatiaia.